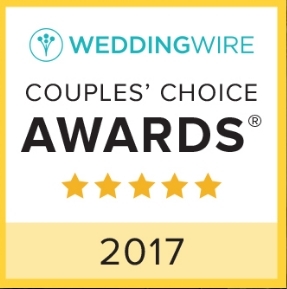 Yes we are recognized as the premiere wedding dress specialists in Las Vegas, but we also clean, press, and alter Quinceanera dresses. Similar to wedding dresses, Quinceanera dresses require a special attention to detail, something only someone with experience and expertise can provide. 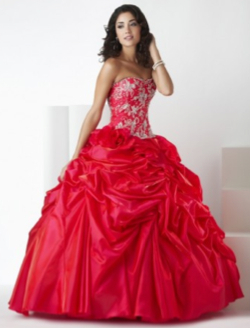 Call us for more information, use the online inquiry form on the right side of this page, or stop by with your dress. We are located at 11041 S. Eastern Ave., Suite 103, Henderson, NV 89052.